Lot #1. 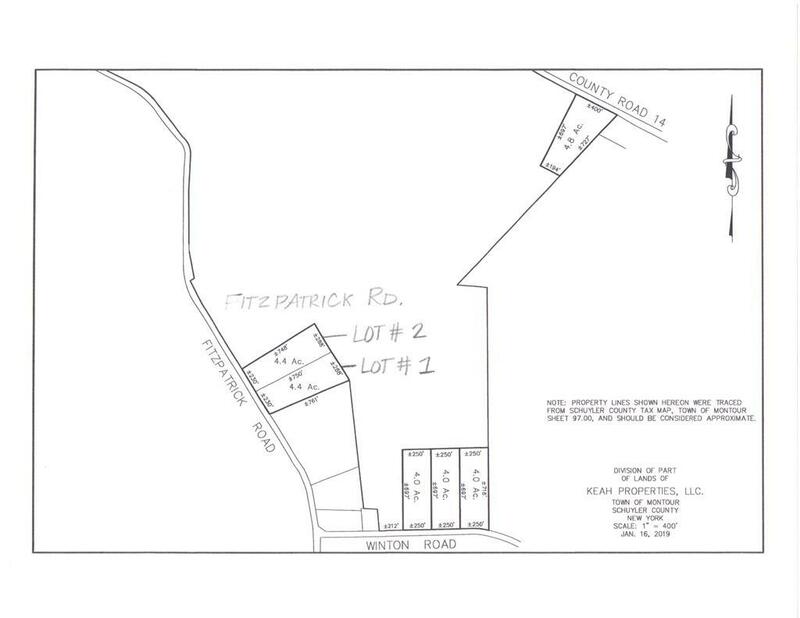 4.4 acre building lot on a paved road with 230' of road frontage. Bring your plans and build your dream home in this quiet country setting. Just outside the village of Montour Falls, a short commute to Elmira, Corning, & Ithaca.